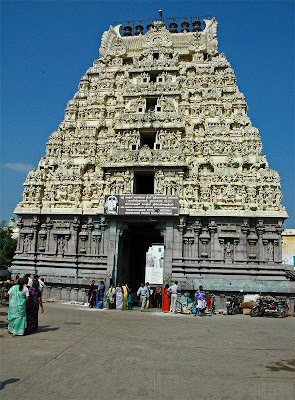 In Kancheepuram, other than Sri Kamakshi Amman Temple, Varadarajar Perumal Temple, Other artistic marvels are Sri Vaikunta Perumal temple and Sri Kailasanathar temple, both maintained by ASI. One can even see the actual pigments used as for painting in Kailasanathar temple. 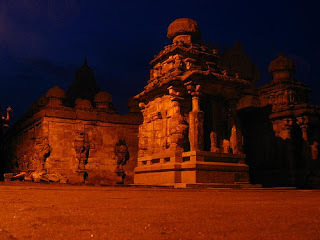 Every year, during Sivarathiri, Sri Kailasanathar Temple attracts large number of tourists. 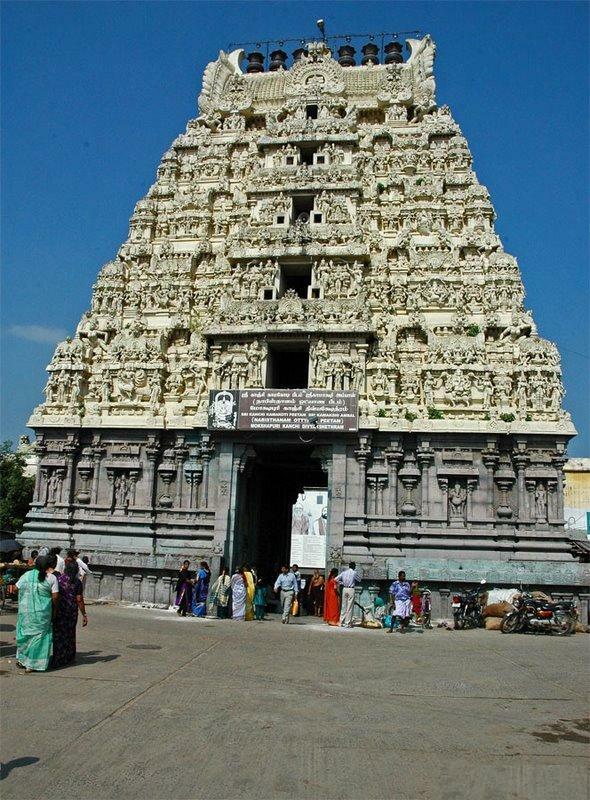 If you are planning to visit temples in and around Kanchipuram, the best way to visit all the temples in the shortest time would be in the following order. This is applicable if you take the Padappai-Walajah-Kancheepuram road.